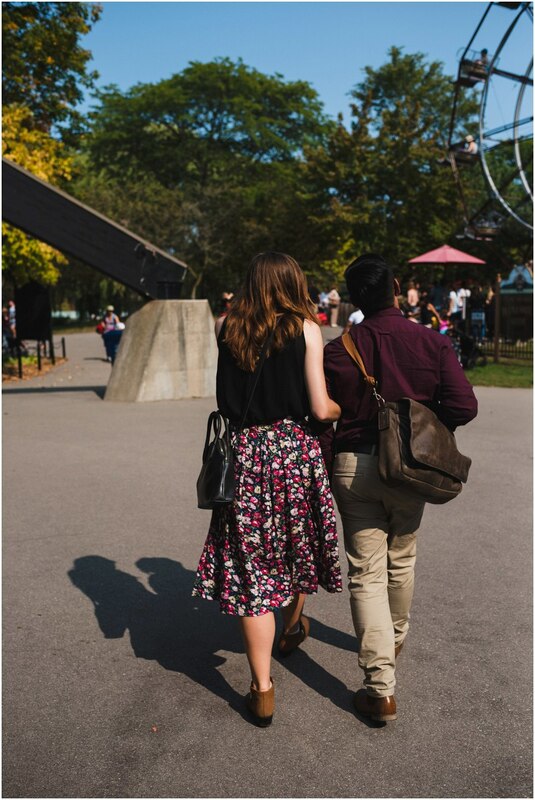 One of the best things about choosing Toronto Island for your engagement photos is that there is so many unique options for photos. 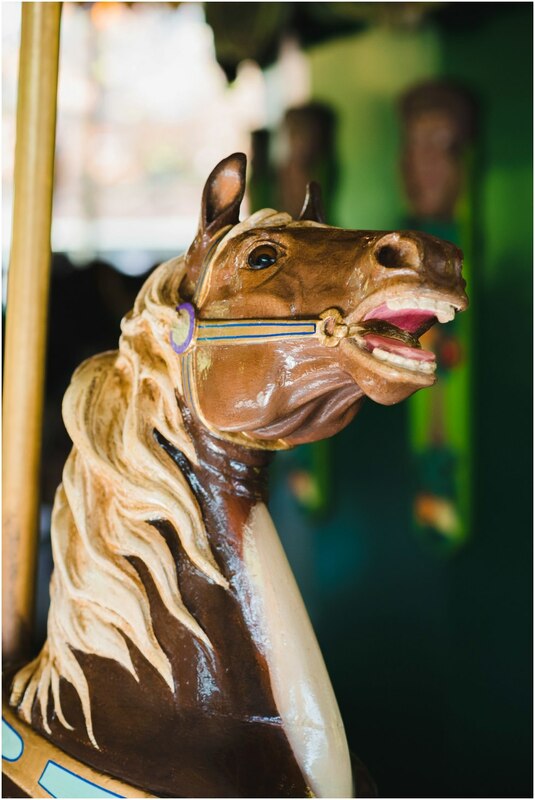 I loved taking Katie and Mark around to all the different spots, from the carousel to the general store. Even the ferry is a place to get some pretty special shots of these high school sweet hearts. There’s something so quaint and precious about Toronto Island. Who would have thought in September the hot and sunny weather would have arrived after a cold and rainy summer. This made for the perfect temperature to shoot their engagement photos on Toronto island. One of my favourite things about spending an afternoon with a newly engaged couple is all the fun and interesting things you get to learn about them. I learned Katie is a talented seamstress. She even made her skirt for the engagement photos and Mark’s matching tie! What a lucky partner! 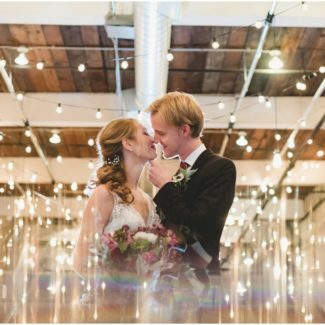 What Toronto wedding photographer could resist capturing shots at the carousel in Centreville? As Katie and Mark whirled around the carousel, magic happened. 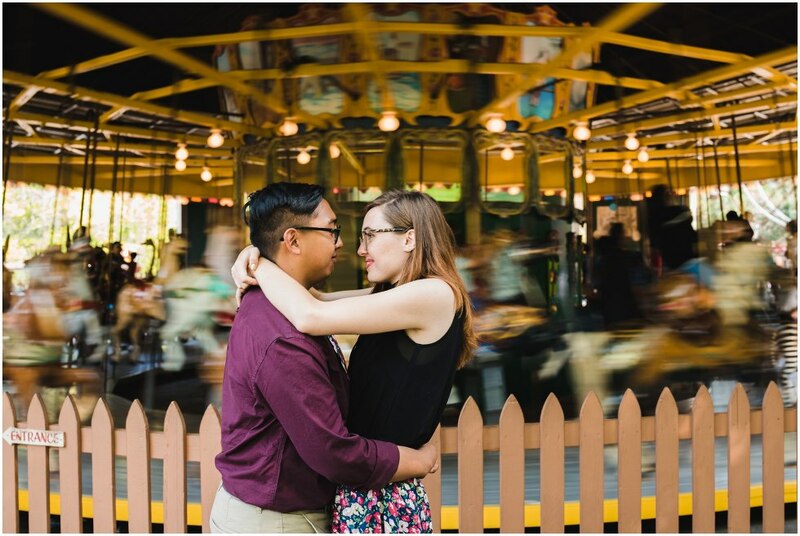 They began to remember all the dates and adventures they had on Toronto island as they went around and around on the carousel. It was a little bit of a sad moment mixed in, since the carousel will be removed in November. I’m happy I got to capture these precious memories in their engagement photos for them to keep forever. Like many Torontonians, Katie and Mark frequently went to Toronto Island as they were growing up. It was a natural fit for them to want to do their engagement photos on the island. Since they met they’ve been on many dates to Toronto Island. I can see why, as it’s so scenic and almost like a mini getaway. 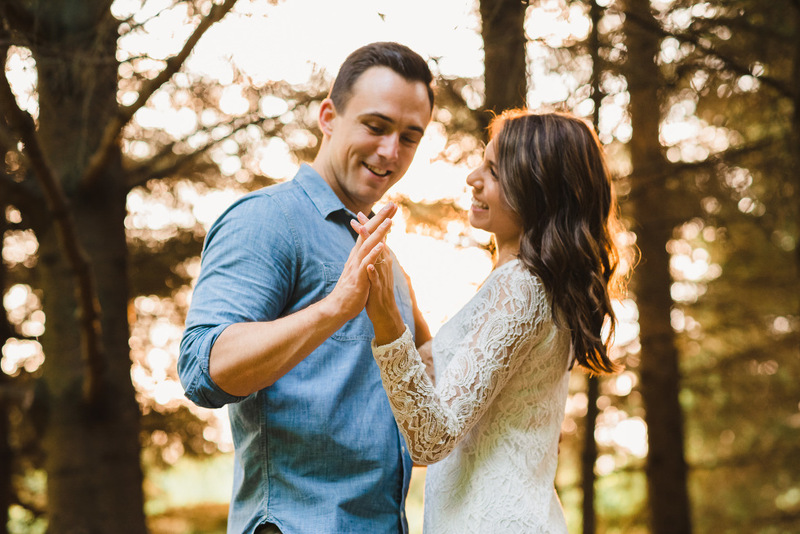 Since Katie and Mark got engaged in the middle of central park, Toronto Island was the closest thing to home to shoot their engagement photos at. Katie and Mark love matching one another in their style! It’s such a great conversation piece. It started back in high school when they went to prom together and she made her dress and made him a matching bow tie. How cute is that? They especially love matching their outfits for special occasions. Engagement photos on Toronto island definitely qualifies as a special occasion. I can’t wait to see what Katie sews for her wedding dress next June! I had so much fun on Toronto Island with Katie and Mark photographing their engagement photos. It will be fun to see wait what these high school sweet hearts have up their sleeves for their wedding. Matching tux and dress? I’m always happy to chat about engagement photos, couple sessions and family outings! Drop me a line below. I’d love to connect with you to capture your memories.